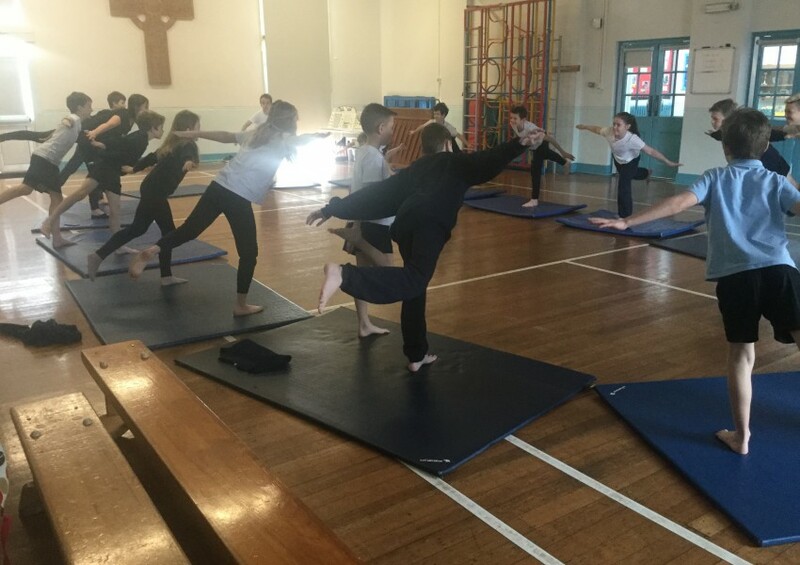 We have had a busy week participating in health schools week! 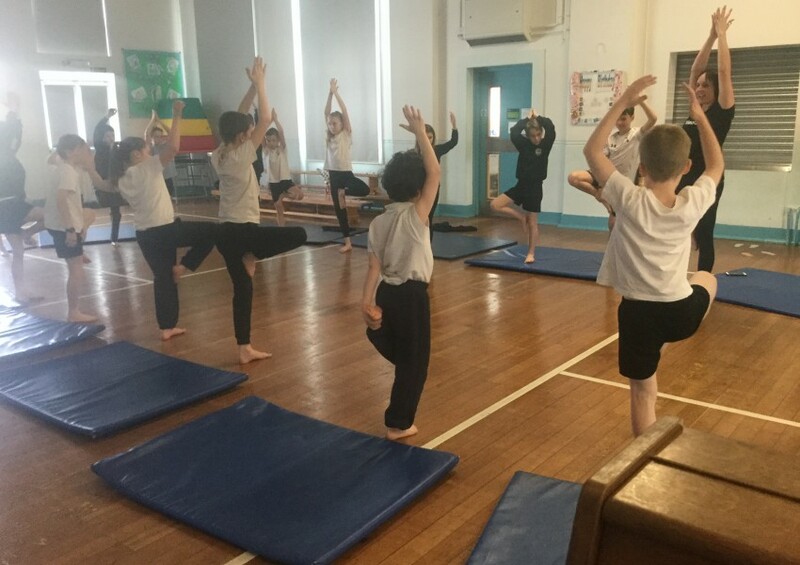 We did some extreme skipping with Brendon on Monday afternoon, where we worked on out skipping skills and learnt some new tricks to try at lunch time. The class have also been challenged to see how many skips they can do in 30 seconds. We will see who is the leader this week on Friday! 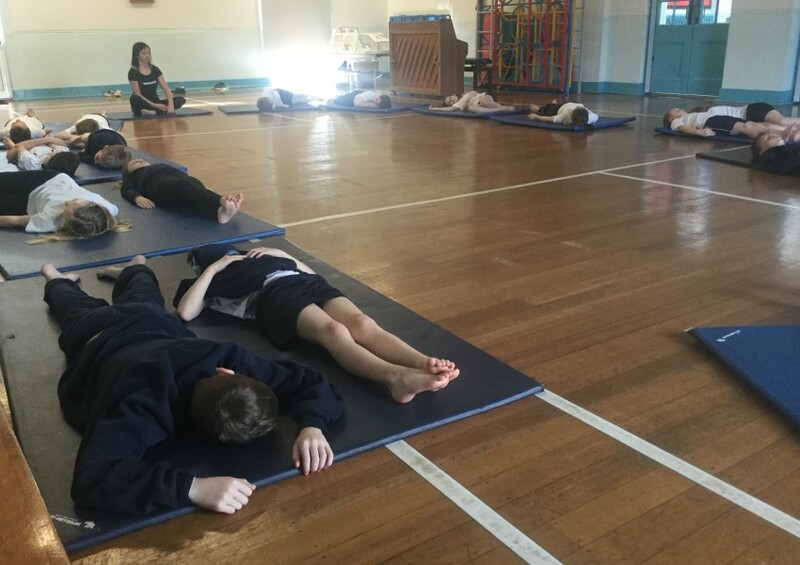 On Tuesday we started our day feeling very relaxed after an excellent yoga session with Yogadoo. You can see some pictures of us practicing yoga in the slide show. We have also managed to fit some Maths in around all this exercise! 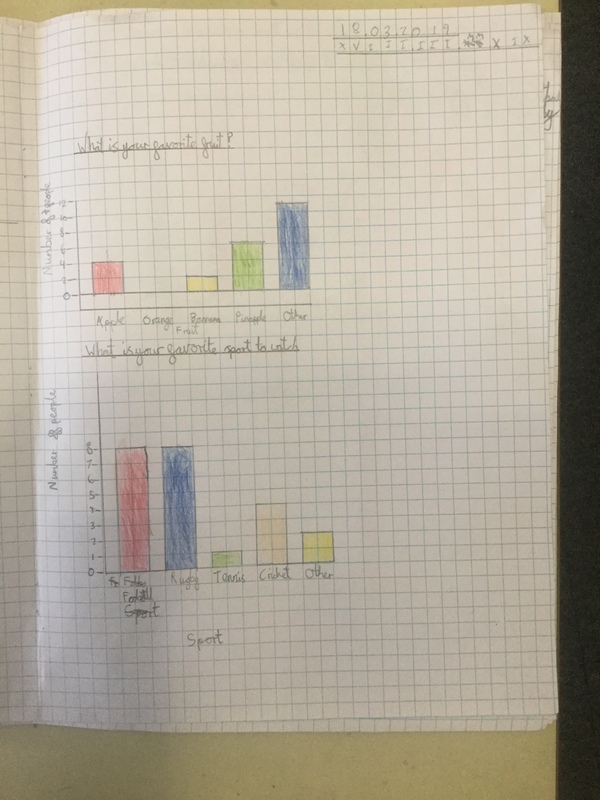 We did some healthy eating and exercise data handling. We found out lots of interesting things doing this such as strawberries are considered one of the best fruits in the class, football is most peoples favorite sport to play and lots of the class think healthy pancakes is the best breakfast! On Wednesday we had Carey in to speak to the class about well being. We looked at the four parts of well being: sleep, exercise, food and drink. After discussing what we already know about those four areas we did some activities to explore them in more detail. Thursday was circuits day! 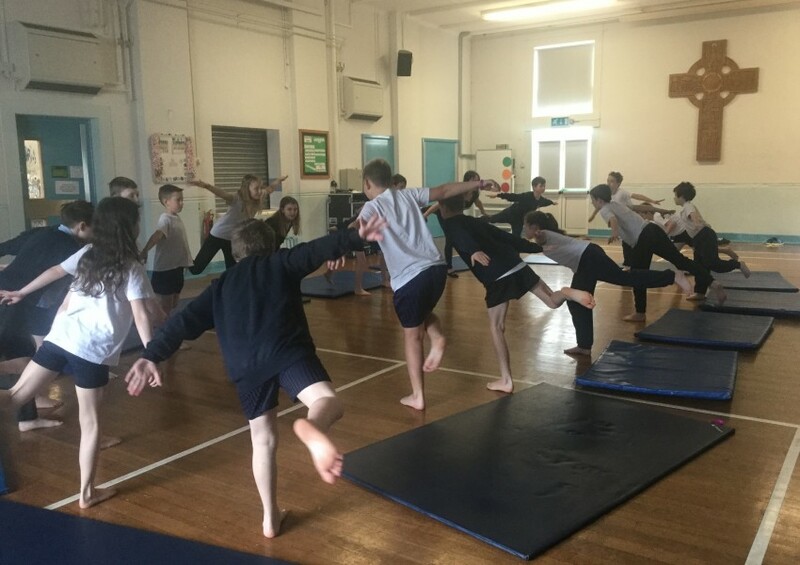 The whole school did continuous circuits for 5 hours, it was incredible! For a minute each, the whole class did: squats, dips, sit ups, press ups and star jumps. 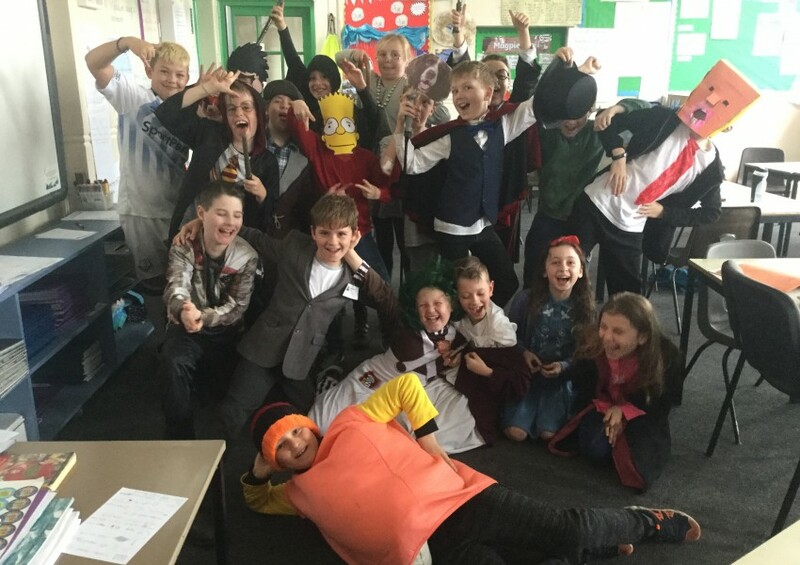 However, this wasn’t the only exercise Year 5 participated in that day. They also had the chance to be lacrosse and cricket in the afternoon with coaches leading the activities. It is safe to say that we were all a bit sore the next morning! Finally we ended the week with a visit from the life bus where we discussed lots of interesting things such as: learning to be assertive and the role of different parts of the body such as the liver. In term 3 we were lucky enough to have a chef, named Bod, from Vale House Kitchen come in and work with us. Bod came in to show our class how to butcher a pheasant. 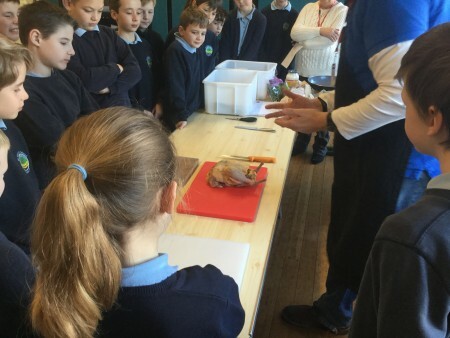 He showed us what a pheasant looked like before it was butchered. Next, he showed us how to butcher a pheasant. Once he had showed us what to do, we had a go our selves. When we had finished butchering our pheasant, Bod cooked a meal from the pheasant for us all to try. It was delicious! Eventually, we finished our food, Bod went back to vale house kitchen and we went out for break. We have had a great first week in the Lions den! 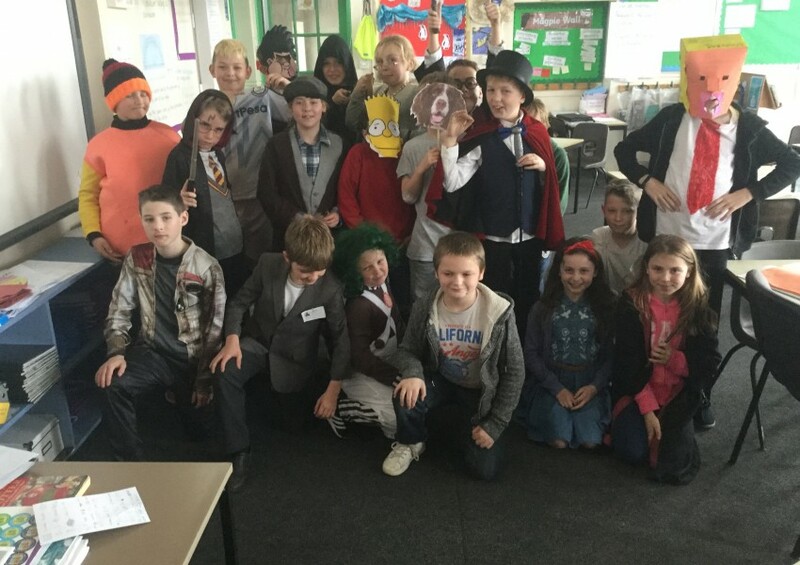 We have spent the week getting to know each other and settling in to Year 5. We were lucky enough to see the Tour of Britain cycle right past our school on Tuesday, which was amazing! 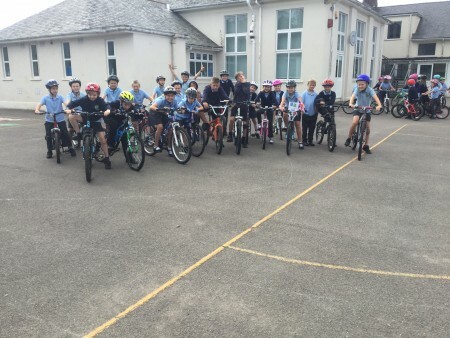 The whole school went outside to cheer the cyclists on. We built on this experience throughout the week. In English we wrote a recount of what happened on the day the Tour of Britain came through Timsbury. In Geography we started to research Barrow-in-Furness, which is stage 6 of the Tour of Britain. We will be exploring the human and physical geography of this area and comparing what we find with a Lourdes ( a stage of the Tour de France) throughout the term. In science we investigated how having a rest between exercise affects how you perform during a time trail. We collected this data and created a graph to display it. Finally, in DT we designed a Lion team jersey! 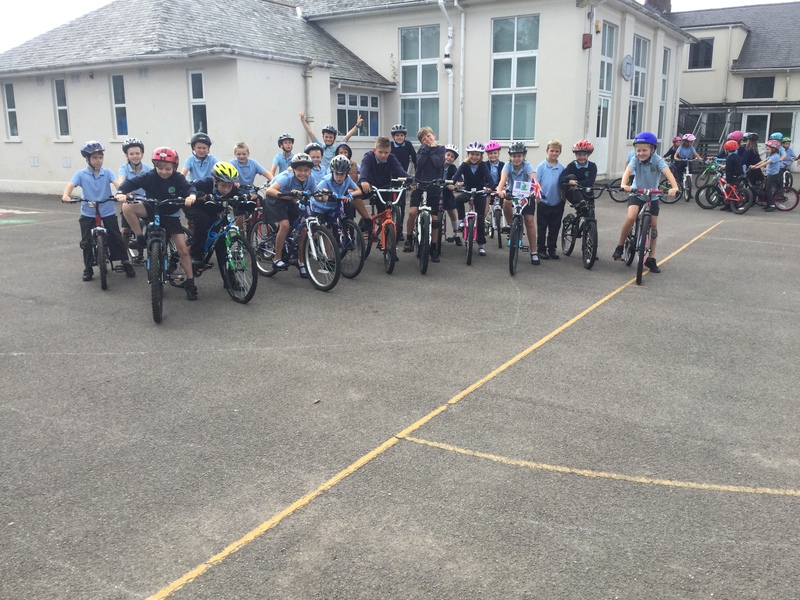 We ended our amazing week with our Tour of Timsbury, where we had great fun cycling around our very own race track. Term 1 text - Jack and the basket. 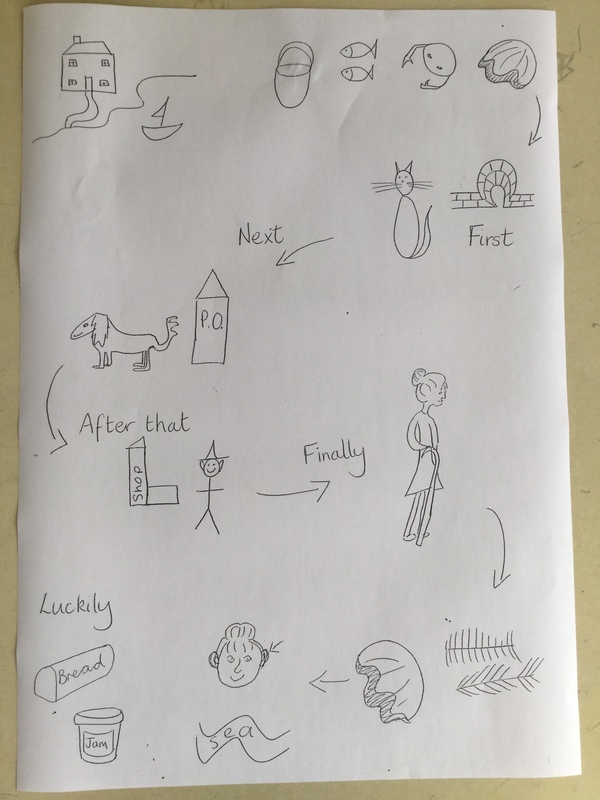 Story map - Jack and the basket. 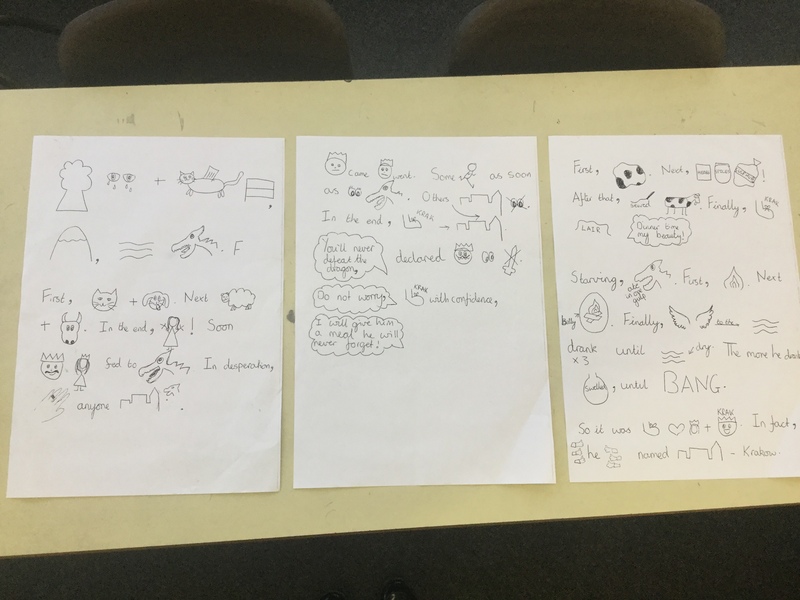 Term 4 text - Ice trap!